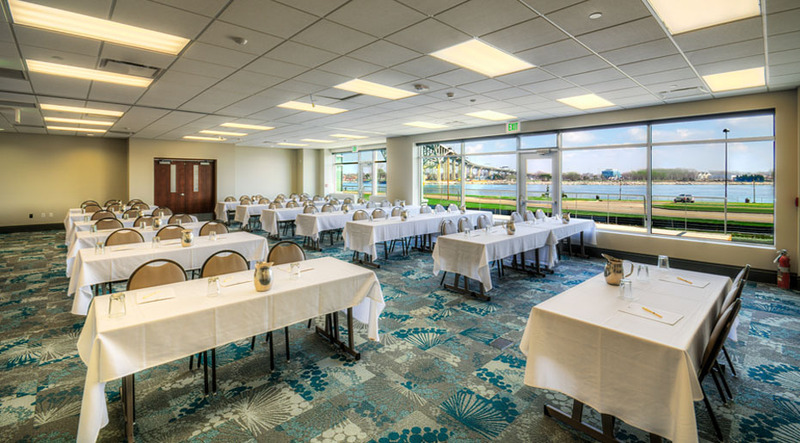 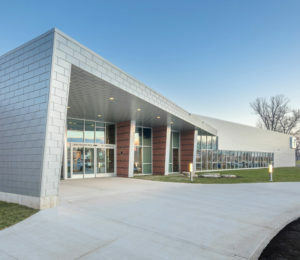 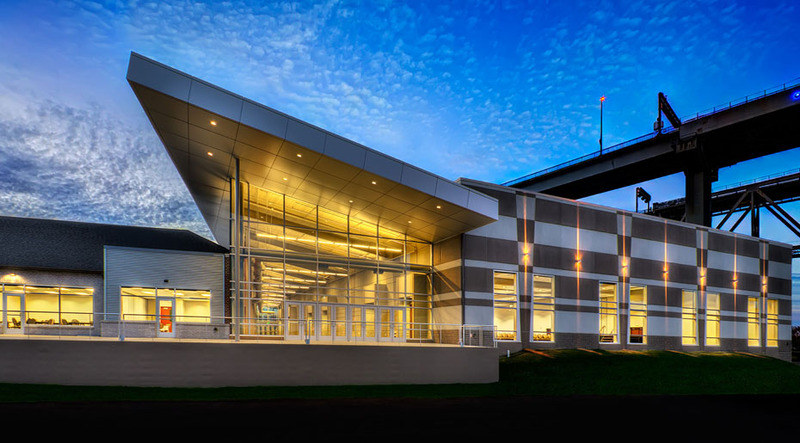 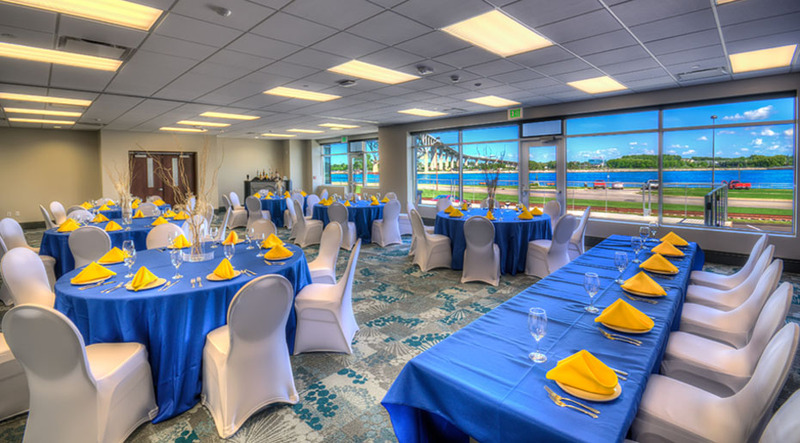 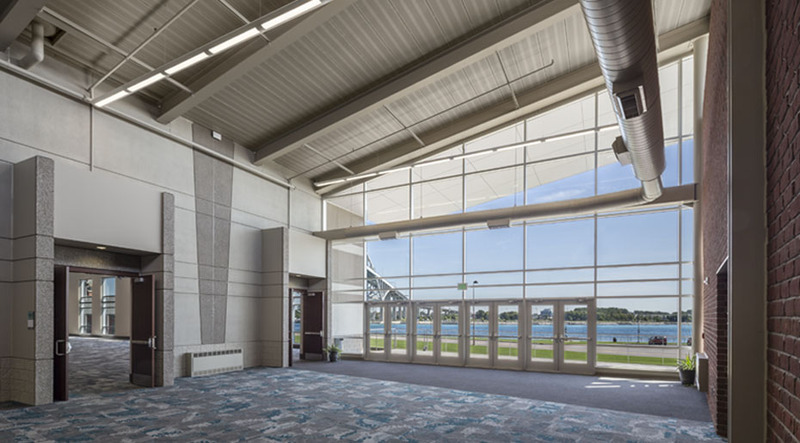 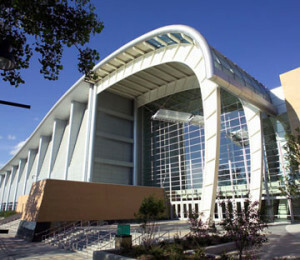 The Blue Water Convention Center in Port Huron, MI, features state-of-the-art meeting and event space alongside the beautiful St. Clair River and impressive Blue Water Bridge. 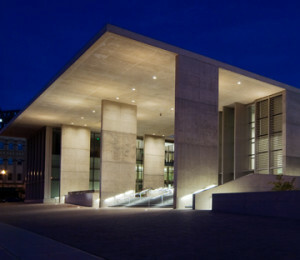 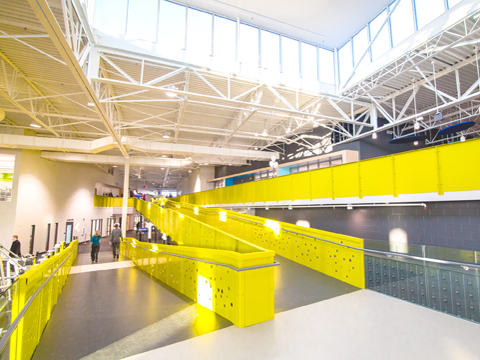 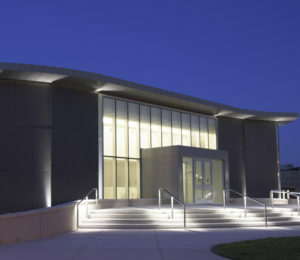 The center’s design takes advantage of its unique location and spectacular views. 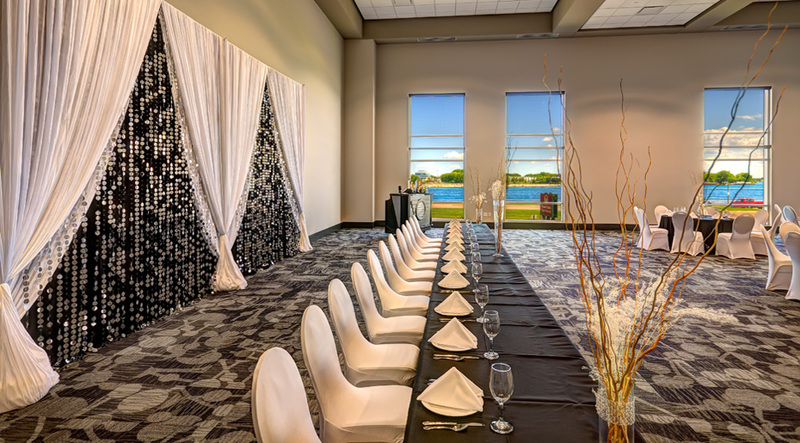 Meeting and event rooms feature floor-to-ceiling windows to maximize daylighting and provide for a natural and scenic backdrop. 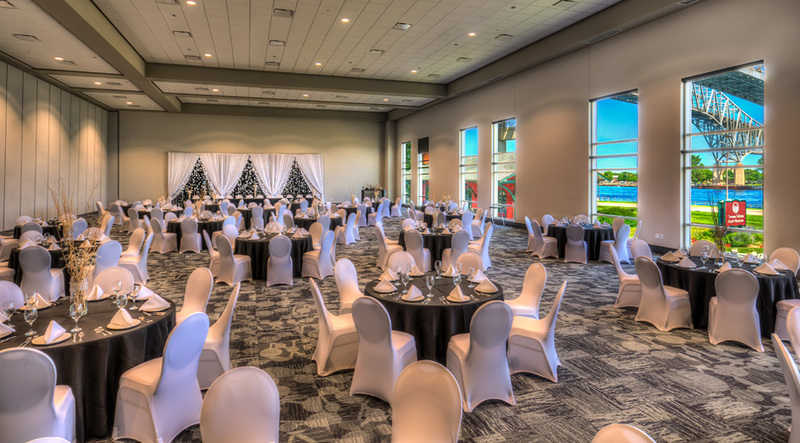 The highlight of the center is a flexible 20,000-square-foot ballroom that can meet the needs of almost any event. 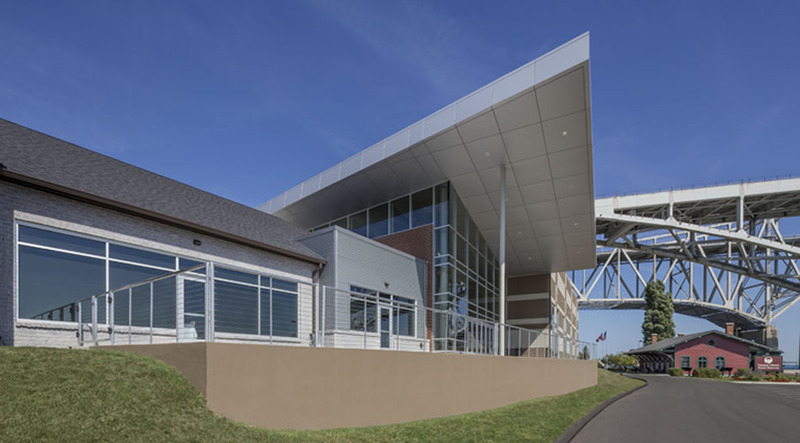 An exterior riverside patio provides guests the opportunity to further enjoy the center’s unique location and views.